Click on an album cover to listen to tracks, find out more information, and/or to purchase. "Randy is entering the eleventeenth year of adolescence and we're all the better for it." "It’s funny, and wildly uncomfortable, and melancholy, and funny again, and great." "Jam on Rye is filled with quirky character voices, puns, laughs, witty smarts, expert jazz/rag/folk musicianship and terrific songs." "What's old is new again with Mr. Diddie Wah Diddie. This is offbeat, smart, and funny, funny, funny!" This preprandial ditty transforms into a wacky Mexican Waltz between 'Why, Ma?' sing-along choruses. Randy plays mother, child, and waiter! A Harry Warren and Mort Dixon Tin Pan Alley novelty gem rarely covered since the mid-1940s. Randy's favorite version is by Red and Struggs. "A masterful work of family music... my 3-year old laughs, my 6-year old repeats the stories and my wife and I sing along." "Kaplan at his best: Memories; images, figurative and literal; sights, sounds, smells, flavors, textures; humor and fun." "Kaplan hits the mark with his first release for kids, which combines a gloriously wacky collection of oldies and originals." 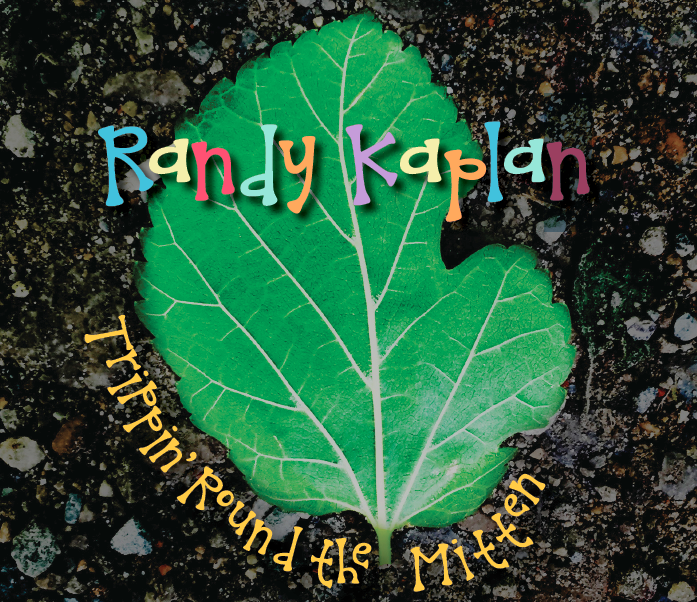 TRIPPIN' ROUND THE MITTEN, released in 2017, is Randy's 6th full-length not-JUST-for-kids CD. 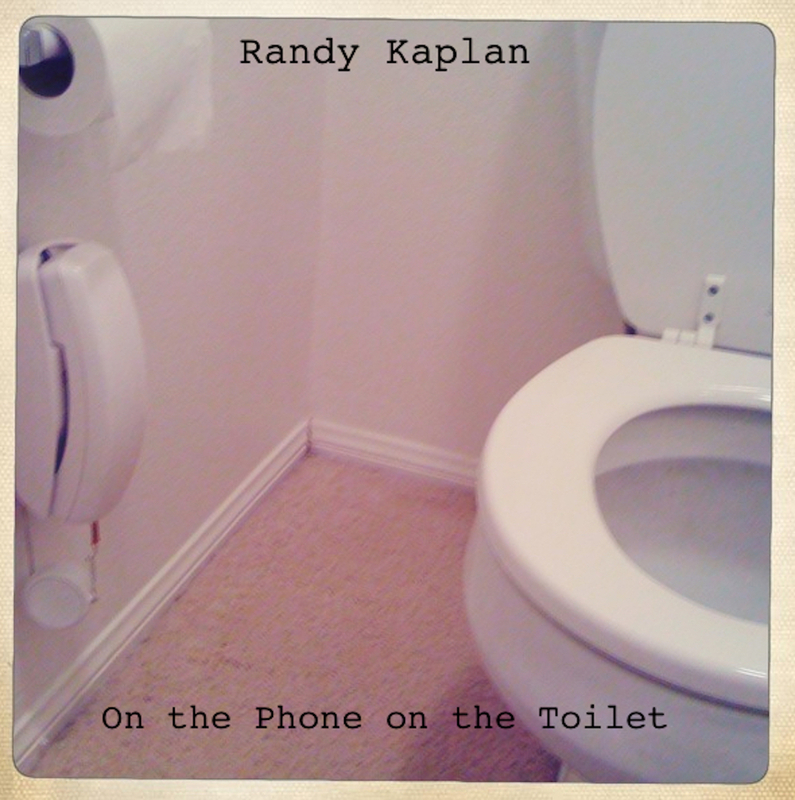 It includes “On the Phone on the Toilet,” released as an advance single in 2016. The song was a smash hit on SiriusXM Radio's Kids Place Live, rising to #2 on the 13Under13 charts and remaining there for 11 weeks. The next single from the record, "Mr. Spaceman," stayed on the charts for months, peaking peat #1. Randy moved to the suburbs of Detroit in 2015 and has already toured or “tripped” around the state of Michigan (which is shaped like a mitten) many times. Produced, recorded, mixed, and mastered at 9th Ward Pickin' Parlor in Lawrence, Kansas by Mike West of Truckstop Honeymoon, Trippin’ references several sub-genres of rap and hip-hop, including 1980s Old School (à la Grandmaster Flash), 1990s West Coast (à la Ice Cube), and, of course, the Detroit style of the 21st century, as exemplified by Eminem. Randy also parodies the Maroon 5 mega-hit “Sugar” (stripping it of its concupiscence and making it about a child’s demand for actual sugar in the form of cookies, ice cream, and candy) and expands upon The Holy Modal Rounders’ own parody of Johnny Cymbal’s “Mr. Bassman” (changing their version, whose narrator wants to be an astronaut, into a tongue-in-cheek, fearful lament about his son’s plan to join Elon Musk’s mission to colonize Mars). Randy also covers ELO’s “Jungle,” The Dead Milkmen’s “Beach Song,” and Johnny Cymbal’s original “Mr. Bassman” and enlists his wife to sing the Pete Townsend rarity “Sleeping Dog” and the Jule Styne/Leo Robin classic “Bye Bye Baby” (from the film Gentlemen Prefer Blondes, starring Marilyn Monroe). Randy and Julie’s 5-year-old son, Ryland, also joins in with background vocals on “Beach Song,” a number of interjections, and lead vocals on “Mommy Love Song” (a psychedelic ditty he wrote all by himself). 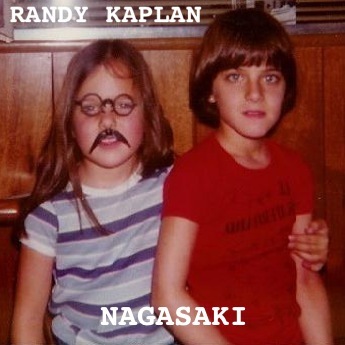 Randy also covers songs by his pals Dan Bern and Mike West and changes Eleni Mandell’s Honky Tonk number “Tell Me Twice,” a song about unrequited love, to the record’s eponymous track, a song about going on a one-week tour of Michigan and missing his wife and son while he’s away. Trippin’ Round the Mitten contains the skits, dialogues, boundary-pushing original numbers (some written with his wife, Julie May) that Randy’s fans (FORKs) have come to expect of him, including “Honk Honk” (a rap about the many facets of a nose, especially a nose that cannot be squeezed due to a recent ‘procedure’), “Supernude” (about Randy’s son’s scandalizing superhero alter-ego), “Cat & Mice” (whose narrator—not Randy, of course—acts more like a brother than a father to his son, much to the consternation of his wife), and “Every Second Counts” (a musical rendition of a typically chaotic morning at the quadruple-cuckoo Kaplan household). 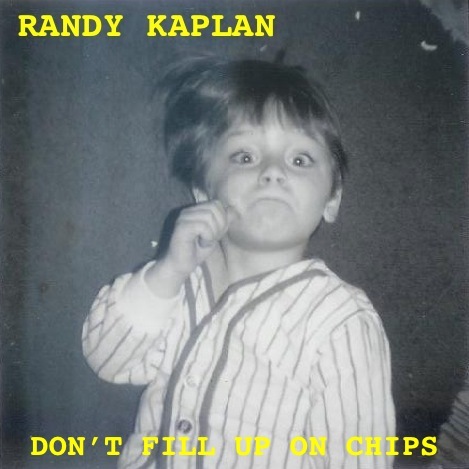 Now that Randy has a kid of his own, two-and-a-half-year-old Ryland "Ry" Kaplan, his songs have to pass muster with him first. The influence of said toddler, this one-boy vetting committee, has definitely affected Randy's songwriting——hear it for yourself in numbers such as "Burpity Burp Burp Burp," "Follow Your Nose," and "Everybody Farts." Is scatological humor beyond the pale? Well, Shakespeare, Chaucer, and Dante didn't think so! 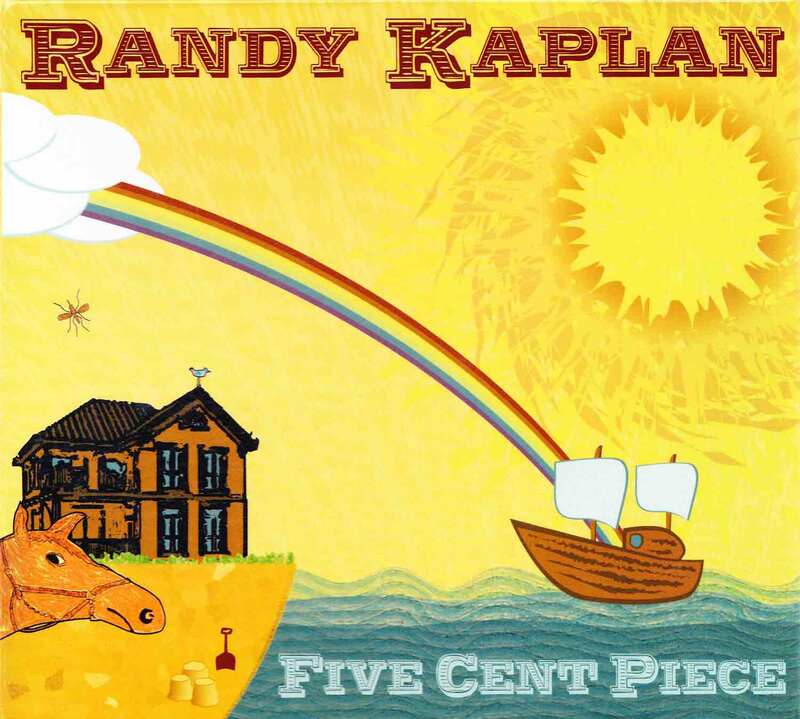 Randy joins their ranks on his fifth not-JUST-for-kids CD with these said songs. Hey, The Arabian Nights even has its share of fart jokes...and get a load of the fourth movement of Beethoven's 2nd Symphony. Talk about orchestrated flatulence! 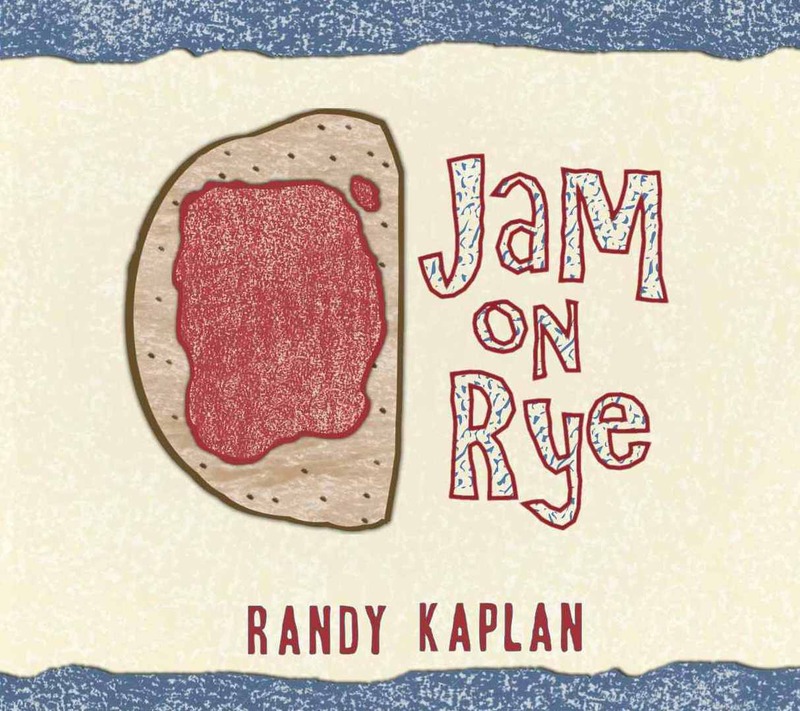 JAM ON RYE (2014) also includes a calypso ode (to a shower door), a cover of Dan Bern's "Not Too Young For a Song," a few trademark Kaplan fast-talking rap-bluegrass barnburners, a song about being bald (and all the haircuts Randy can only dream of having), a lullaby, and a song from The Music Man sung by Randy's wife, Julie May! In the eponymous number, Randy explains his propensity to substitute rhyming ingredients when ordering at restaurants, much to the chagrin and consternation of martinet chefs everywhere. 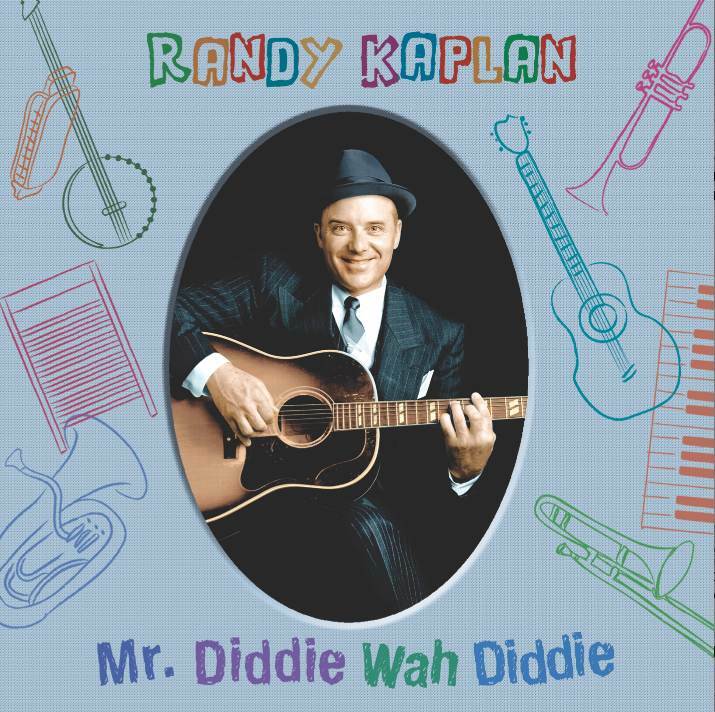 Randy's fourth not-JUST-for-kids CD, MR. DIDDIE WAH DIDDIE, was released in July, 2012 by My Kazoo Music and Universal Music (UMe). The album consists of Randyized versions of classic Country Blues and Ragtime numbers originally performed by the likes of Robert Johnson, Blind Boy Fuller, Blind Blake, Muddy Waters, Bessie Smith, Mississippi John Hurt, and many more. In their August 6 issue, PEOPLE magazine implored parents to "take (their) kids on a time warp with (Randy's) collection of blues and ragtime numbers from the early 20th century" and placed the CD 3rd on their list of "8 Cool Kids' Albums" of the summer while Sheryl and Don Crow of the NASHVILLE BLUES SOCIETY named Randy "one of the nation's foremost children's entertainers" in their review of the record. 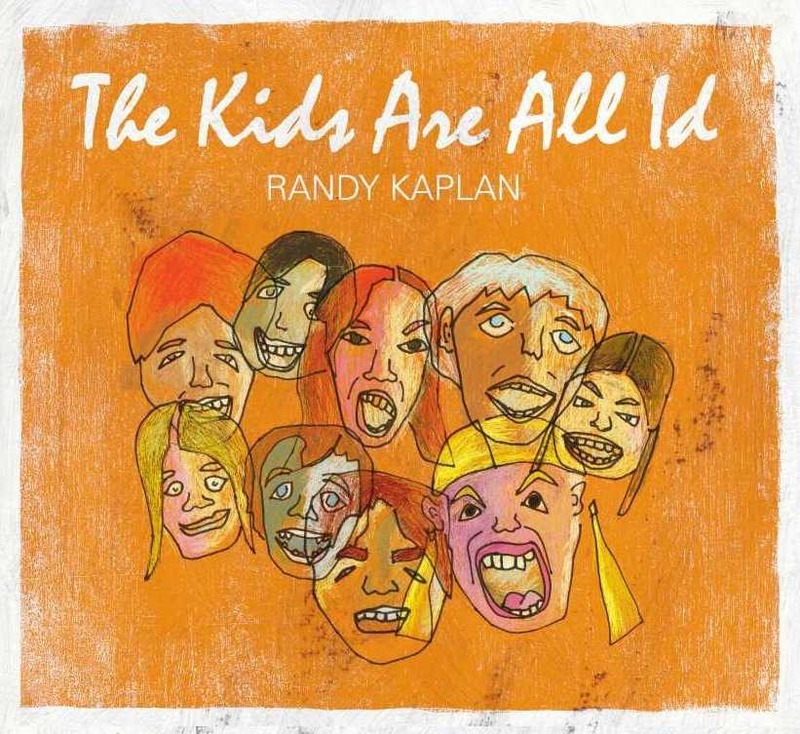 Randy's third not-JUST-for-kids CD, THE KIDS ARE ALL ID (2010), won top honors from NAPPA, their Gold Award, was voted a Top Five CD in the NICKELODEON Parents' Picks Awards, and appeared on the Top Ten CDs of 2010 lists of FIDS & KAMILIES, TIME OUT NEW YORK KIDS, ZOOGLOBBLE, OWTK, and FAMILY MAN ONLINE (where it was awarded the #1 slot)! 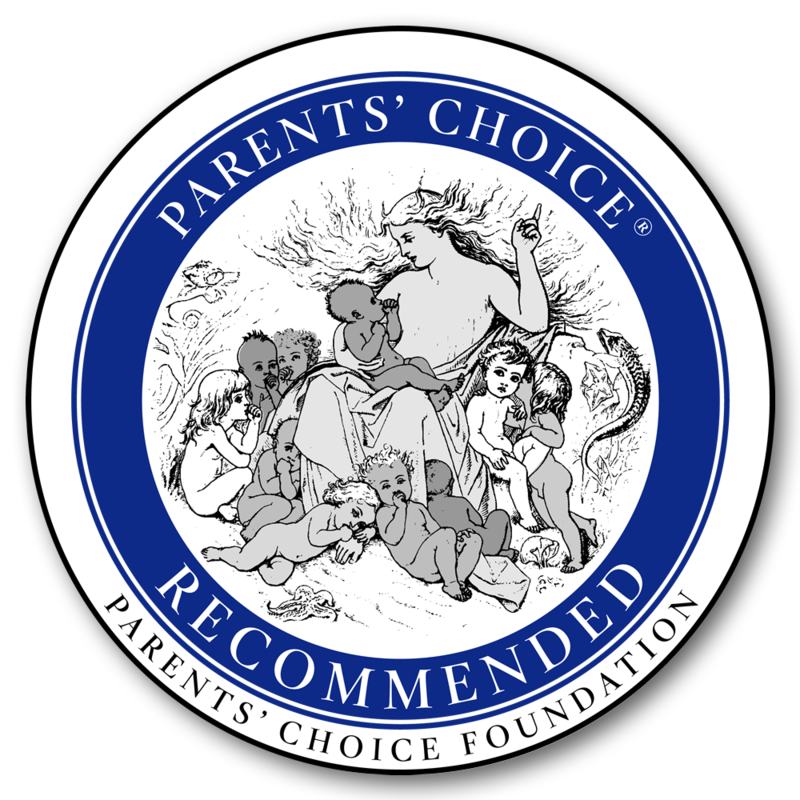 "For all of its ability to capture children's perspectives and parents' experiences this (album) is one of the best I have ever heard. You need to hear it too," raved Family Man Online. The record features all-time classics like Bob Dylan's "Forever Young," "I Got Plenty O' Nuttin'" (from Porgy & Bess), and "The Derby Ram" (George Washington's favorite folk song) along with original songs like "The Hebrew-Speaking Bear," "The Kid Is All Id," and "Little Bee." There are also three songs based on the classic picture books of Ezra Jack Keats. 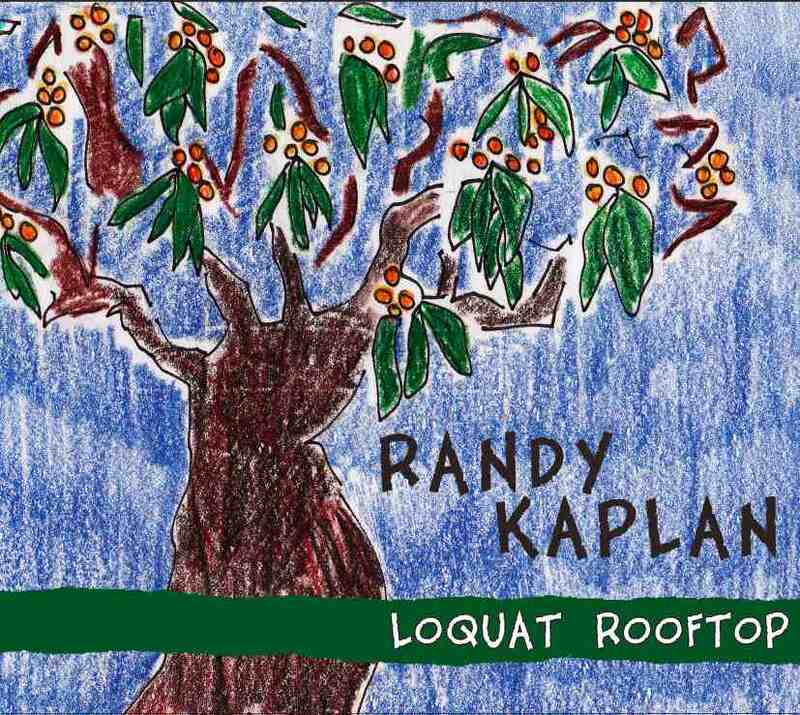 “LOQUAT ROOFTOP (2008), Randy’s second kids’ CD, is Kaplan at his best: Memories; images, figurative and literal; sights, sounds… flavors, textures; humor and fun” (KIDSMUSICTHATROCKS.com). Like its predecessor, Loquat Rooftop contains its share of classics, such as Charlie Brown, Move It On Over, and Tomorrow (from Annie) and original songs like No Nothing (the tale of the depraved cat “Nothing” and the hungry monkey “Kqxhc” – you’ll have to hear the song to see how his name’s pronounced! ), the eponymous Loquat Rooftop, and The Ladybug Without Spots (after an ill-advised watermelon seed gluing spree a ladybug devoid of polka dots learns to accept her spotless self). “Loquat Rooftop (is a) mixture of blues and folk-rock, laced with good humor and heart” (ZOOGLOBBLE.com) and was voted one of the Top Ten Children’s CDs of 2008 by NPR (NATIONAL PUBLIC RADIO) and COOL MOM PICKS. “No Nothing” and “The Ladybug Without Spots” are among the most requested songs on SIRIUS-XM Radio’s Kids Place Live; Randy has also guest-hosted The Absolutely Mindy Show (XM ch. 116) and performed a concert at XM Radio Headquarters in Washington D.C. which has been broadcast several times so far. “FIVE CENT PIECE (2006) combines a gloriously wacky collection of oldies (and originals)” (NEW YORK MAGAZINE). It features all-time classics like "Over the Rainbow", "Kids" (from Bye Bye Birdie), and "You Can't Always Get What You Want" (a good first mantra for children) as well as original songs like "Shampoo Me" (the account of the friendly but demanding shark in the bathtub), "Mosquito Song", and "Roaches" (they're tryin' on your underwear, checkin' out your grocery list, readin' your copy of Metamorphosis).